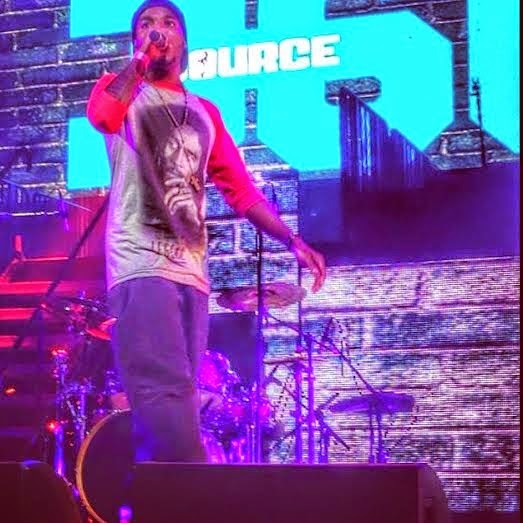 Aspiring Hip Hop artiste Denzil Porter made a huge leap into the spotlight when he captured the top prize at the first staging of Source Magazine’s Unsigned Hype contest in New York City last Saturday. The Bronx born rapper who is of Jamaican parentage battled against 29 other contestants who came from all over the US, to walk away with the top prize. “I was surprised that I ended up in first place, the whole thing was surreal. I didn’t really picture myself beating these other artistes. I was up against people like Kriss Kkassanova, Euroleague and Narubi Selah, in my eyes these artistes are very big on the Hip Hop underground circuit. It was a really competitive field. I’m just happy I came out on top.” The Rapper who calls Negril home when he’s in Jamaica will soon join the company of illustrious hip hop names such as Notorious B.I.G, the Wu Tang Clan and Eminem who were all featured in the Unsigned Hype section of Source Magazine when they just started out. Denzil Porter will be featured in the Unsigned Hype section of the Man of the Year/Rookie of the Year edition of the magazine which will be published in December. The Unsigned Hype feature is published each month in the magazine which has been a significant part of the Hip Hop community for more than 20 years. Capturing the top spot in the contest also earned Porter a spot on the lineup of the Source 360 concert that was held at the famous Barclays Center in Brooklyn, the same evening he won the contest. The event which was attended by over 15000 thousand patrons featured headline acts the Wu Tang Clan along with Lil’ Kim, Bone Thugs-N-Harmony, Curren$y and Dom Kennedy. “Performing at the Barclays center felt natural to me, I wasn’t even nervous, it felt like I was fulfilling a part of my destiny. After that performance I felt like this is what I’m supposed to be doing. So there’s no turning back for me now as an artiste. This is a dream come true,” said Porter. Denzil Porter is also celebrating another big achievement as his song titled Rock Paper Scissors is featured in the recently released motion picture called Kid Cannabis. The song was originally released in 2012 on his mix tape project called Porter’s Pot.